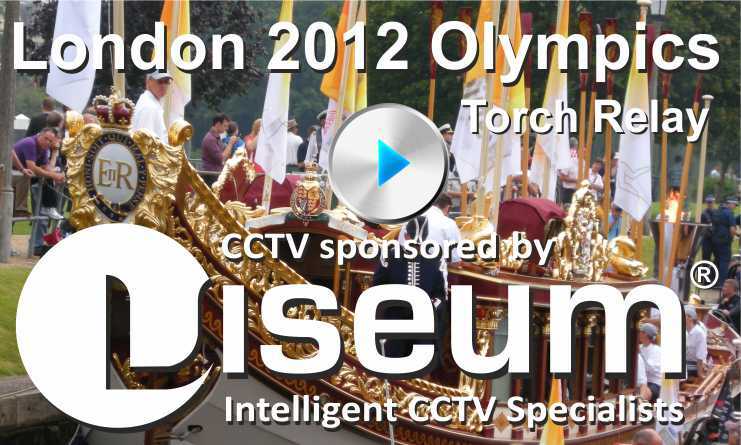 Viseum UK Intelligent Systems, known for its market-beating security Intelligent Video Management System, has teamed up with Viseum UK, intelligent CCTV specialists known for solving the problem of wide-area surveillance. Until now wide-area surveillance has always proven to be the most technically problematic to deliver and manage, however, this powerful new collaboration not only sets the bar at a new level of security delivery, but is proven to be future-proofed to tackle new security threats as the criminal and/or terrorist develops them. Viseum UK’s Intelligent Panoramic Security Camera makes remote monitoring a highly efficient option rather than just a necessary cost. Likewise, Viseum UK’s Intelligent Video Management System optimizes the uses of an entire scheme’s network, so that more areas of more locations can benefit from the highest levels of effective security.